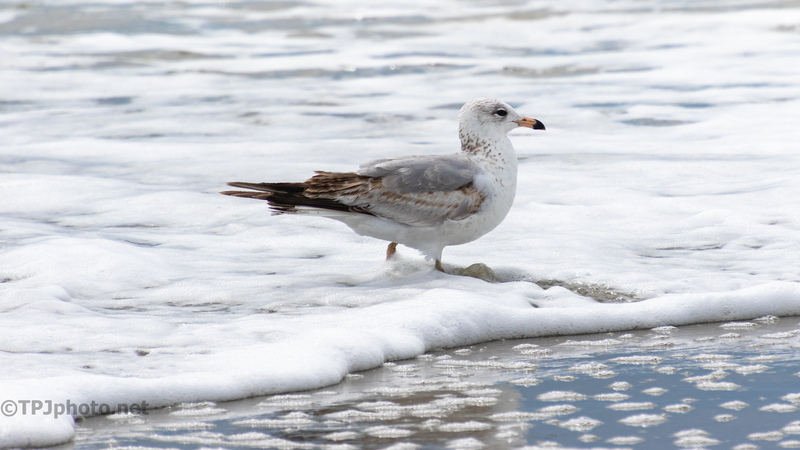 A Ring-billed Gull watching for anything that might be washed up in the surf. 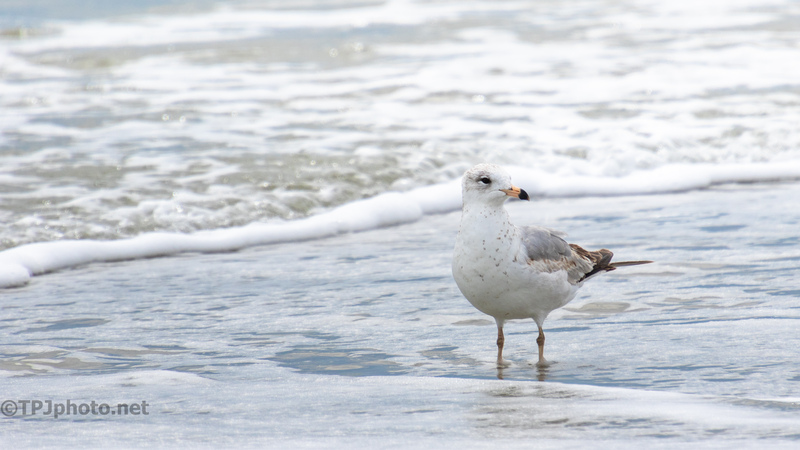 The other day I took a small gazillion shots of various shore birds. It was a welcome change from the swamps and marshes. I had the wrong lens with me so my ‘keepers’ will be far less and it will take some work to dig through the images. Breezy and chilly, however the open space and salt air was great.